Use the CAPTIV8 Social app to find tweets near your practice. Find relevant tweets using keywords like ‘laser eye surgery’ or ‘contact lenses’. The CAPTIV8 Social App pushs the latest tweets to your Android or Apple device. Just click reply to send potential patients a link to stunning CAPTIV8 animations or even videos on your YouTube channel! When the recipient clicks on the link, they’ll view the animation on a your fully branded CAPTIV8 Social Website. As you’d expect, CAPTIV8 Social animations play on PCs, tablets and mobiles. After the animation is viewed, a web genie reminds patients to share or book an appointment! There’s even a calendar for patients that allows them to request an appointment online. This request sends an email to a designated email address (which you can define). All your staff need do is confirm the appointment or offer another date! 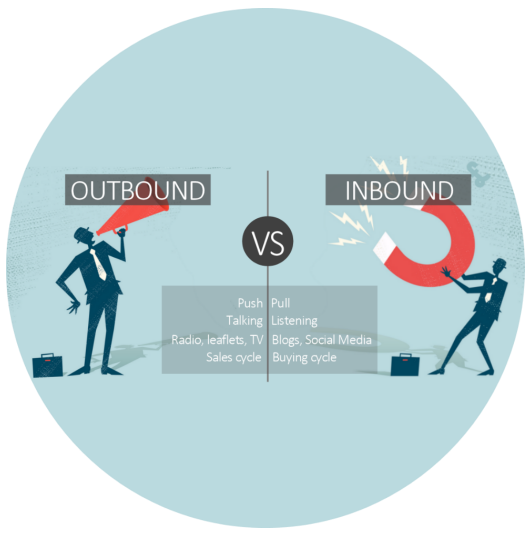 Read this blog post about the difference between outbound and inbound marketing. It explains why CAPTIV8 Social is such a powerful tool for your practice’s marketing. Once you sign-up, you’ll receive an email with your username and password. Within this email there will also be a link to your unique web-based management area and CAPTIV8 Social mobile App. Do I need to have lots of followers? No. However, you do need a Twitter account to use the App. 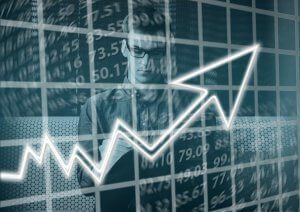 CAPTIV8 Social will also help you build on your followers by showing which people are searching for your services. You can also follow people who appear within your Twitter searches. If you want to automatically post news stories to Facebook, you will need a Facebook page. Am I allowed to access peoples’ Tweets? Twitter is a broadcasting medium, so anyone who tweets is announcing information in the public domain. We only mine the data in the public domain and we do not access any direct messages or any messages that are private. Virtually every major organization uses Twitter to ‘listen’ for complaints or to get information about the competition. What animations do I get? You have access to all the animations we produce – that also includes all new updates during your subscription. The animations will play in the language you choose when you purchase CAPTIV8 Social. You can also preview the animations so you know what you’re sharing! How do I track conversations with people? Every time you reply to a Tweet, it will turn a different colour (indicating you have replied). When you receive a reply, you’ll be notified in the Mentions stream. You can view the entire conversation by clicking on the link in the Mention. If you’re worried about too many CAPTIV8 Social users contacting the same person, we also highlight contacted people yellow (by any CAPTIV8 Social user) so you know some else has responded, however, you can still contact the same person if you wish. What if I don’t renew my subscription? If you decide not to renew CAPTIV8 Social then you will not be able to login to CAPTIV8 Social and your CAPTIV8 Social Website will no longer display. We will notify you when your subscription is about to expire. If your subscription is set to automatically renew, then CAPTIV8 Social will always be available.